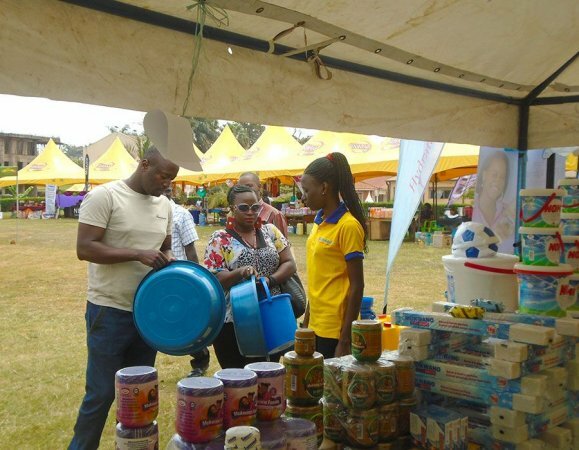 KAMPALA – Parents over the weekend and Monday were ticking off items on the shopping lists of all scholastic materials. However, to their surprise, their budgets were small to purchase the required material. The prices have shot up due to the depreciation of the shilling against the dollar, and the pinch is felt by all shoppers. Both parents and business people put the blame on free fall of the shilling against the dollar, saying it has pushed most of the imported items up. However, traders add that the ever-increasing rent and high taxes by Uganda Revenue Authority (URA), Uganda’s tax collection body and Kampala Capital City Authority, force them to hike prices for them to stay in business. PML Daily spoke to Hamdhan Ssemuyaga, a trader in Kikuubo. He attributes price hikes to the free fall of the dollar against the Shilling, and the high taxes charged by URA. 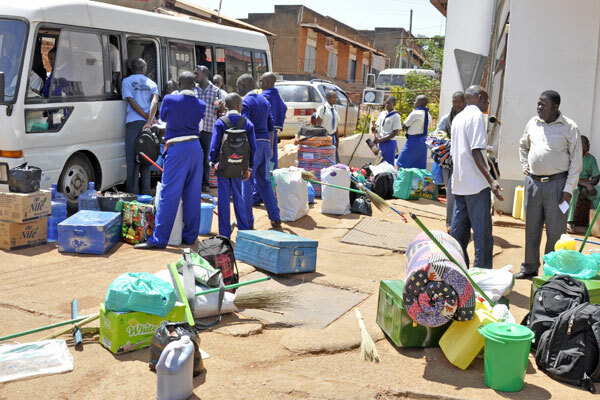 “Everything we import has gone up, it’s not our fault, let parents blame URA and KCCA. We have to increase prices to stay in business,” he says adding that high importation costs have affected business because importation means trading in dollars. Ms Noeline Namusu, a mother of four, decried the hike and called on the government to intervene. “I am supposed to return four children to school; but now, I will take them back in shifts. Now here he [trader] tells me a ream of paper is at Shs16,000 instead of Shs12,000, where is the fairness,” the mother of four said. “Ministry of trade should set item standards, not everyone to take advantage of us,” she added. At Kisenyi downtown, Mr. Aaron Ssembooze, a metallic suitcases dealer, says they (traders) have nothing to do if the dollar continues to go up. “Almost everything, we use in making cases are imported and importation means trading in dollars, so the higher the dollar price, the more we shall increase our prices to recover some little profits, says Ssembooze. At Kasubi, prices are higher compared to other places PML Daily visited. A number of private schools have increased their fees for Senior One by between sh50000 and sh100,000. However, the public or Government aided schools have not altered their fees. But some have increased fees on other items like uniform and development fund. Schools all over the country have already set fees for Senior One students who are to begin their first term on February 13. PML Daily combed through O’level schools all over the country, checking on school fees for Senior One this year, but there are indications that most schools have shot up their tuition fees. A survey reveals that whereas generally, schools with higher fees perform better, there are many poorly performing schools with high fees. A few others have moderate fees but perform well. Schools under Universal Secondary Education (USE) are not allowed to levy tuition fees, and that is why the analysis only considered fees on additional items required in such USE schools. Many parents evade going to USE schools, but Government has an outstanding number of over 600,000 students under free education. However, for many parents, it is a nightmare getting children into good-performing schools that charge reasonable fees. Nevertheless, some parents do not follow grades while looking for vacancies, but personal and historical attachment to certain schools. Religious affiliation, discipline, distance from home and the quality of facilities are also issues parents look at in selecting schools. “As the new school term begins this week, making sure all school going children remain safe on the first day of school and beyond is a top priority of police, Police spokesperson Fred Enanga wrote in a statement dated Monday, February 4. 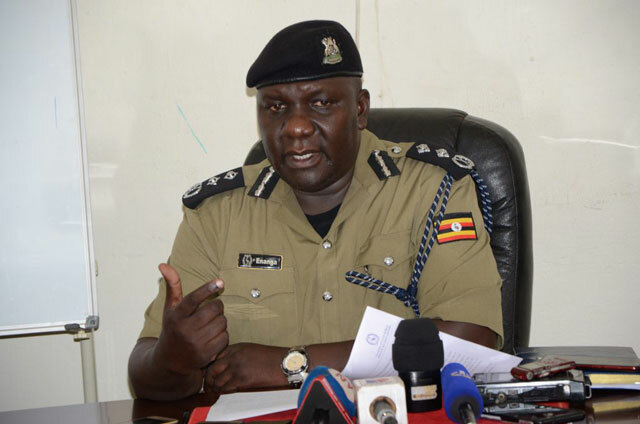 The police also directed all schools administrators to conduct a thorough inspection and screening process to ensure off-limit items are not smuggled into the school. “Parents are reminded to uphold the school code of conduct since students who are caught can face disciplinary actions including expulsion or suspension from school and in extreme cases face criminal charges from police,” says Enanga.